For a lot of parents, it can be a real challenge to keep kids reading and writing all summer long. Suddenly 10 weeks can feel like a very long time. Check out these fun ideas to keep literacy skills sharp. Pick one activity to do each week, or choose a few of your favourite activities to focus on over the summer. 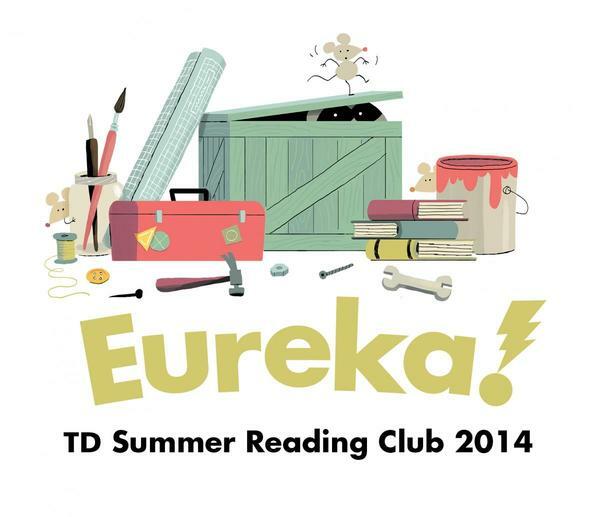 • Join Winnipeg Public Library’s TD Summer Reading Club. Kids get a free reading activity kit and the chance to win some great prizes including swim passes, Goldeyes tickets, books and more! Registration begins Monday June 23rd. • Point, shoot, and write. Using a digital camera, iPad or camera phone, snap some photos and then encourage your child to write a silly caption for each photo, or make your own comic strip. • Listen up. Audiobooks are a great way to engage readers, and they are the perfect thing to bring along on a road trip. Anyone with a library card has access to thousands of audiobooks for free. • Make your own audiobook. Most phones and computers have simple voice recording features. 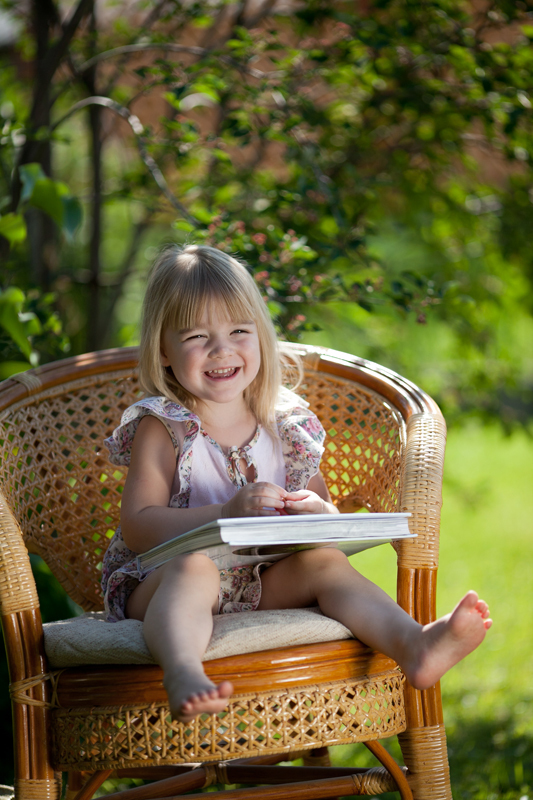 Have your child make up a story, and then record him/her reading it aloud. Your child’s home-made audiobook will be a priceless keepsake. • Write it down. Encourage your child to keep a simple journal or summer diary. Summer is such a magical time for kids, and recording the memories they’re making, from their perspective and in their own words, is such a rewarding experience. Help them out with a few prompts: What was the funniest thing that happened to you this week? What is your favourite summer food? • Plan a family “booknic.” Visit your favorite outdoor spot, such as the beach, or a park. Pack lunch and plenty of books. Keep the baggage light by checking out a few ebooks from the library’s Kids eReading Room. • Create your own board game. Have your kids think about a story for their game. Who are the characters — what is their goal, and what are their obstacles? Is this a game of luck (with dice), or is it going to be an adventure game? Make your game board, pawns, cards, etc. using recyclable materials like, cardboard boxes, egg cartons, jars and tins. Be creative and inventive. • Make your own joke book. Collect jokes from family and friends, and then record them in a home-made book, and laugh yourselves silly. Don’t forget to include illustrations. • Write a letter to your favourite author. Most authors have either a mailing address or e-mail address posted online. Have your kids tell them about which books they’ve read, and why they enjoy them. • Chill out at the library. Take a break from the heat, and check out some of the library’s fun summer programs. Build your own marble run, participate in a spaghetti bridge building competition, tap your toes to the amazing music of Seanster and the Monsters, or learn a trick or two from magician Ryan Price. Summer is an ideal time for young readers to strengthen literacy skills and enjoy the fun of reading. Reading every day, independently or together, can help reduce summer learning loss and prepare children to return to school ready to learn. 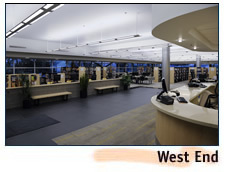 Visit Winnipeg Public Library and introduce your child to a world of places, people and ideas in books that are free to take home and share. This entry was posted in Miscellaneous and tagged children, summer. Bookmark the permalink.